WannaCry – Is Your Control System Safe? 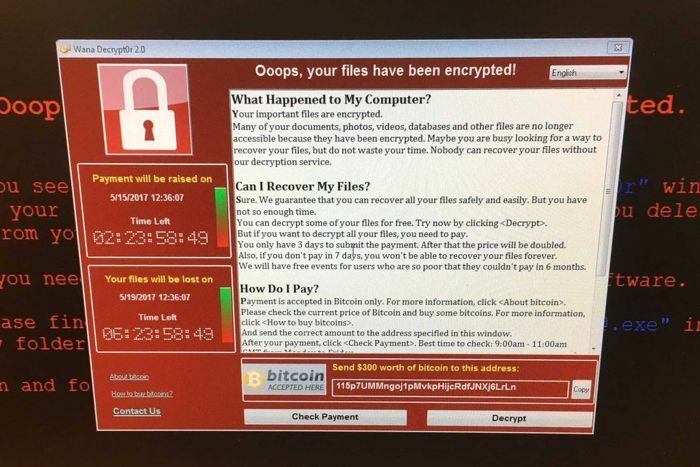 Home | News | Business News | WannaCry - Is Your Control System Safe? Do you WannaCry over the security state of your control system? Have you considered the impact of the WannaCry worm on your control system? It has been infecting and locking up computers all over the globe – and you don’t want your plant and processes to be the next victim. Many control systems have a Windows PC-based computer running in the background, supporting the programming & SCADA interfaces. While these computers are often not connected directly to the internet, there is still a risk of infection (and not just of WannaCry) through USB’s or invasion via the control network. Most control system manufactures are working through the security patches to ensure compatibility of the latest Windows updates with their software. Rockwell have just released an updated compatibility list of the latest patches with their software. On the Rockwell blog, there is also a great article on industrial control system security. If you’re not sure if your system is at risk, or are looking for ways to improve the security of your control systems, please feel free to get in contact with the team at BRS Electrical.